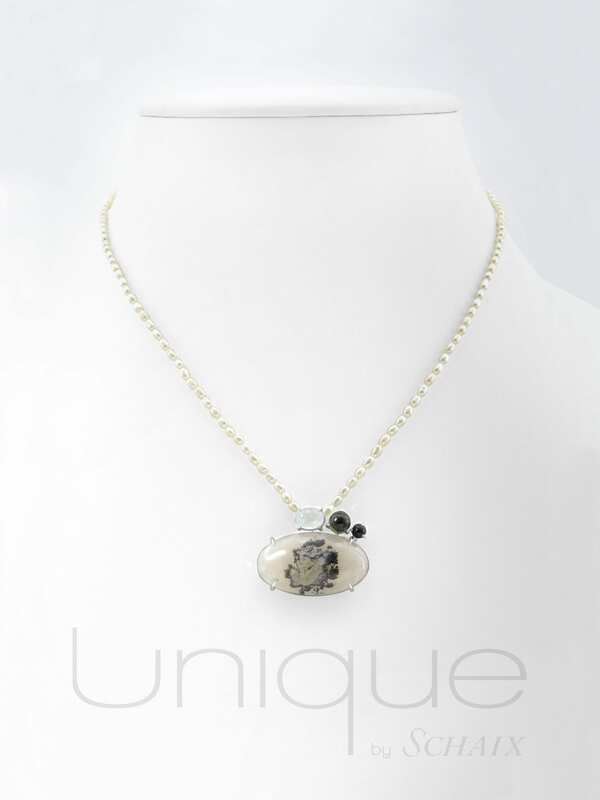 The Tourmaline contains minerals from the cyclosilicates family. 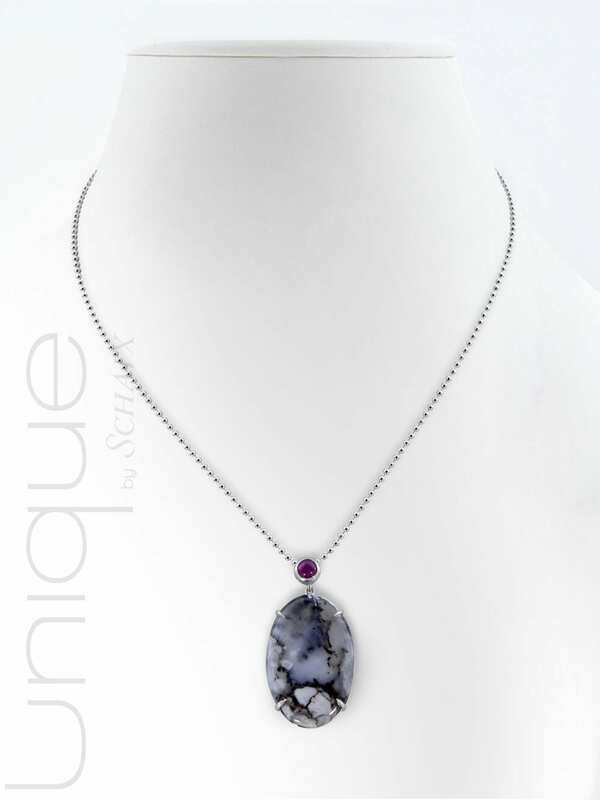 No stone offers a range of color as rich as tourmaline. It can have all the colors and shades of colors, going in the chromatic circle from white to black. The tourmaline is the birthstone of October. 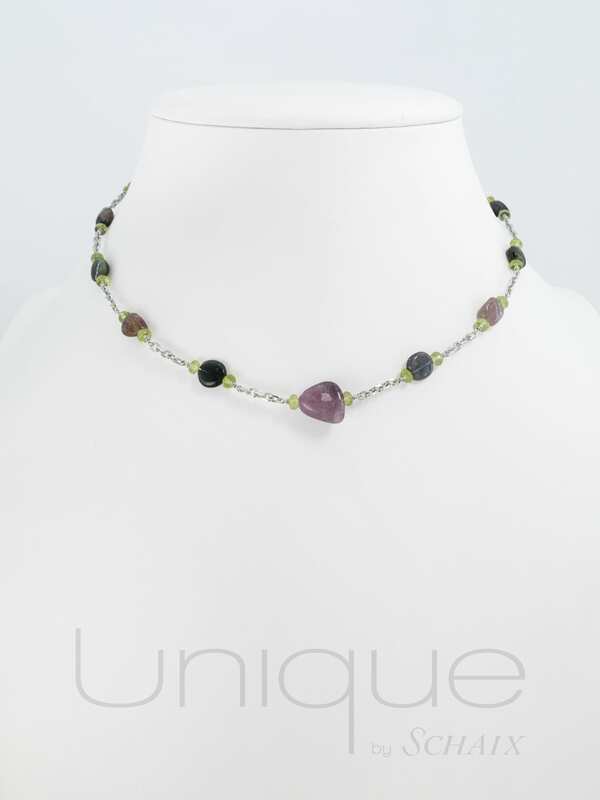 The tourmaline is traditionally related to the 52th wedding anniversary. Although already known to the ancients on the shores of the Mediterranean, it was not until 1703 that the Dutch imported it from Ceylon to Europe. The name tourmaline comes from the Sinhalese “Turamali” which means “stone with mixed colors.” The Sinhalese legend says that in descending from heaven to earth, tourmalines passed through a rainbow sky, that gives it an infinite variations of colors. Tourmaline has been popular through history, Empress Tzu Hsi who ruled China from 1860 to 1908, was so fascinated by this stone, she purchased it in very large quantities coming from a mine in California. 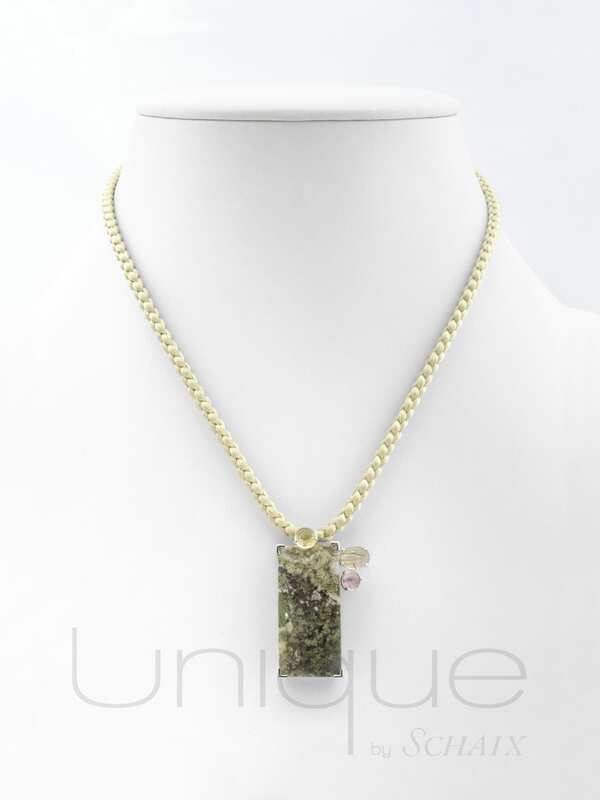 The electrical qualities of tourmaline give it a role of protective shield. The surrounding static electricity and the harmful wireless waves of electrical appliances, computers, and mobile phones are absorbed.